Boys can all be monsters from time to time. 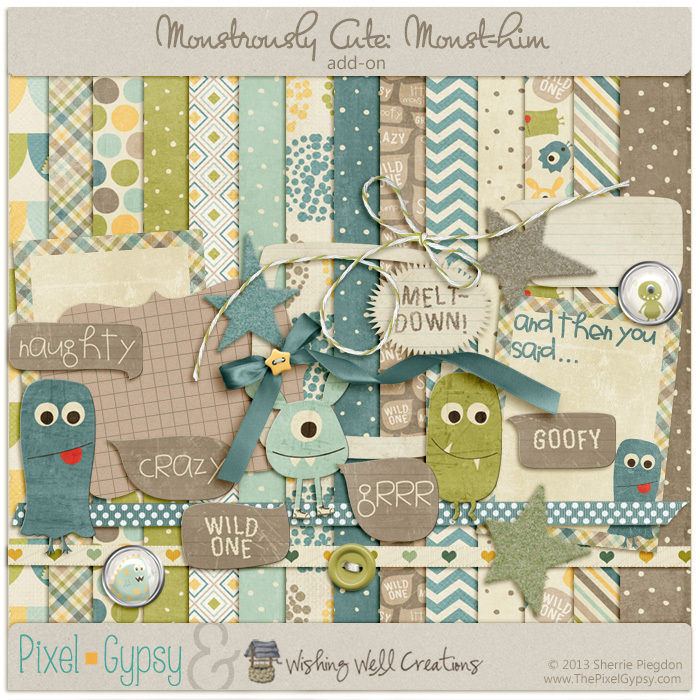 This digital scrapbooking kit ensures your little monsters still look cute while keeping your memories. 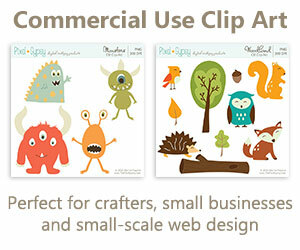 All papers and elements are 300 dpi, .jpg and .png format. Drop shadows for preview purpose only.